When the bite get tough, changing up and downsizing is key. 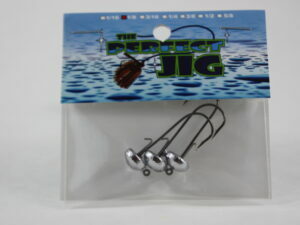 The new Ned allows anglers to fish all different soft baits. 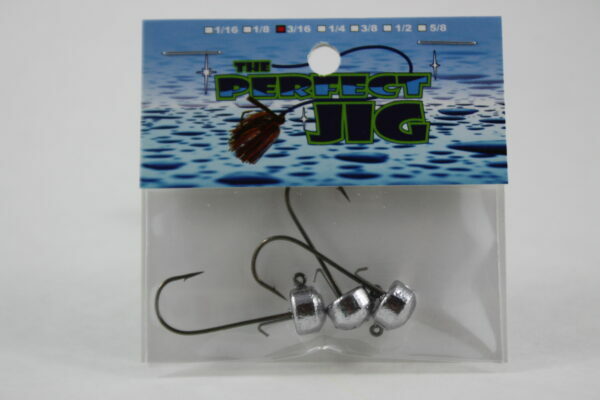 In the 3 pack, a molded in wire keeper is great feature to allow your bait to hold in place. On a Premium mustad hook.